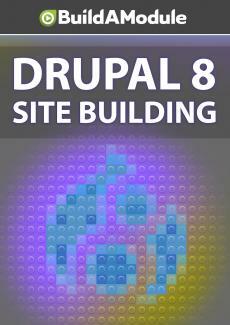 Challenges for chapter 3 of "Drupal 8 Site Building"
Weird your newfound Views powers with these charming challenges. Let's spin up the Overachieverator. Looks like we've got three new challenges. Challenge one, instead of changing the elements used for the requirements field to span, remove the label and use the rewrite results option to get the same effect.